Wow what a GREAT weekend. The Voxman Center is all it was advertised, and MORE. Such a beautiful facility at the University of Iowa. 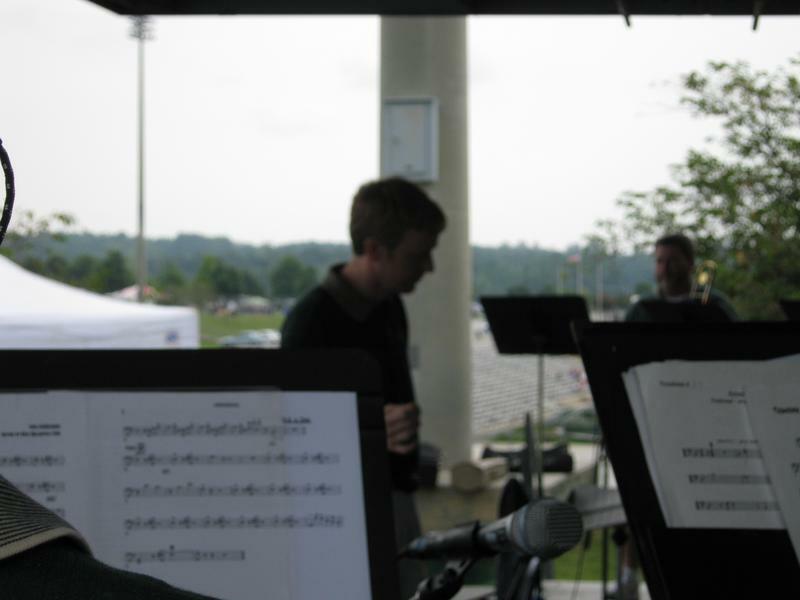 Over the course of 4 days there were over 150 performances, presentations, clinics and master classes. Walking around the facility you’d run into trombone legends as well as current day “super stars”. The incredible number of performers from the State of Georgia, including Nathan Zgonc, Brian Hecht, George Curran, Dr. Josh Bynum, Dr. Bill Mann, Dr, Brad Palmer, the Atlanta Trombone Ensemble, just to name a few. The stellar Southeast Trombone Symposium “Professors Choir” on the opening night. Directed by Brad Palmer from Columbus State, this group was made up of 28 truly world class trombonists from some of the major symphonies across the country as well as trombone professors from California to New England. The closing concert with Zoltan Kiss (from Mnozil Brass) with the “Hungarian Trombone Connection“. These guys were all off the chain good. Each night, at “The Mill”, there was “Late Night Jazz” featuring many of the contest winners lighting it up. 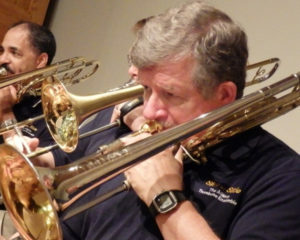 For me, the highlight was hearing trombone legend John Fedchock on Friday night showing how the “pros” get it done. Friday was a busy day. The 9am panel discussion was well attended with a lot of great information shared. 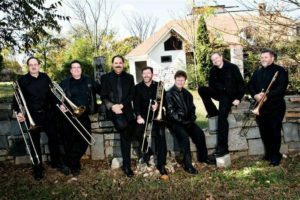 I have had over a dozen requests for more information on how we do things with the Atlanta Trombone Ensemble. On the 3pm concert, you all played so well and the ensemble was so responsive. The stage was a bit more live than we expected, but by all reports from those in attendance, it was great. More pictures and video coming in the next few weeks. Yes we are getting ready for performances, however, flexing our lip muscles with this music is really fun! There is no better way to stay in musical shape than challenging trombone music with a group like this. The trombone has a rich history … and there are unlimited arrangements that have grown from that heritage.